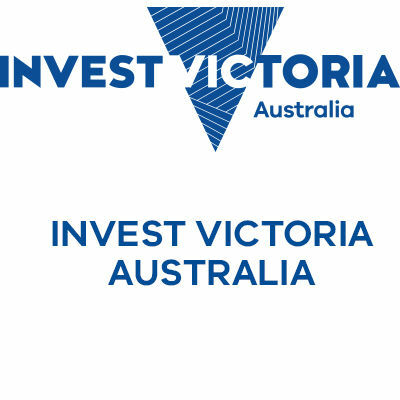 Invest Victoria is the Victorian Government's investment promotion agency (IPA) providing free confidential services and professional advice to international investors through a network of global offices. Visit investvictoria.com. Once seen as an expensive gimmick for early adopters, augmented reality is now mature enough to be a genuine enabling technology. An Australian regenerative medicine company is part of a growing revolution by developing an exciting new stem cell-based therapeutic technique. A new method of fighting cancer by supercharging the body’s own immune system being developed in Melbourne, with trials on patients already underway. A Victorian emergency medicine company has risen to become a global leader, thanks to its range of respiratory medications.